When you choose David Weekley Homes as your builder, you’ll be treated to an unequaled home buying experience and world-class Customer Service. That’s why we offer you the benefit of obtaining all the services required to close a home from one place. When it comes to securing your new home loan, our preferred lender is a convenient way to ease the new home mortgage process. 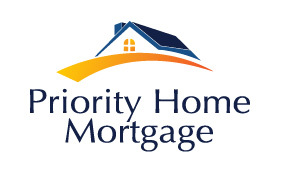 Priority Home Mortgage is our preferred lender in Houston. Their Team will guide you through the new home financing process from application through closing. There are several advantages to using Priority Home Mortgage to acquire your new home mortgage. 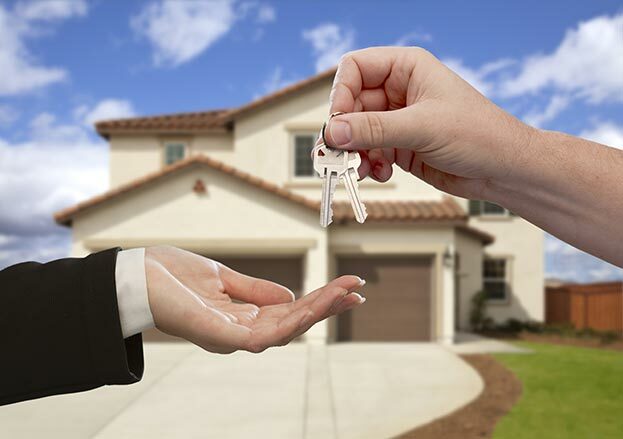 The loan officers at Priority Home Mortgage are dedicated to new home financing. Also, our relationship with this lender means open lines of communication between our Team and theirs, which keeps the loan process moving forward.